SPONSOR: This episode is sponsored by My Awesome Adventure Discipleship Books! Dennis on our Staff page - one of Karl's young disciples in the Philippines. Car designer with Jay Leno - From Karl's previous church. He designed a car for Karl that ended up turning into My Awesome Adventure instead. 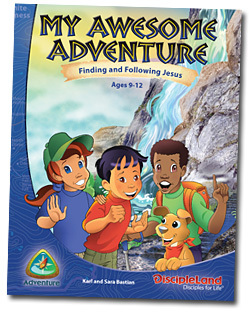 DiscipleTown, the children's church curriculum Karl writes. Discipleship is not a product or program - it is the process of intentionally helping someone follow Jesus! 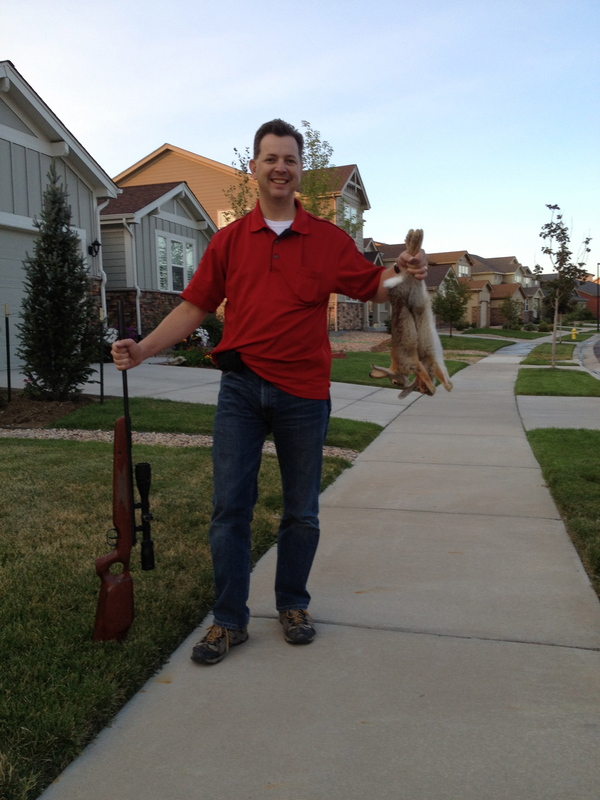 Do we intentionally disciple - or do we do just shoot a bunch of stuff at kids and hope some of it "sticks?" The evidence is that strategy isn't working. What do you do when you get together with them? Note: Be willing to put lessons aside to deal with real life issues they are facing. What are you waiting for? Disciple your kids today! KIDMIN WINNER? To win a FREE COPY of My Awesome Adventure share YOUR DISCIPLESHIP STORY in the forum discussion! WANT TO BE A WINNER? Contribute to the show by E-mail or Twitter. This week I sent out several prizes to Tweeter about Kidmin Talk!